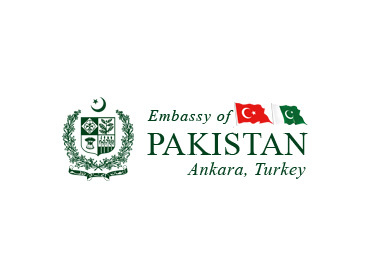 ANAKRA, 14 August 2011: The 65th Independence Day of Pakistan was commemorated at Pakistan Embassy Ankara today. 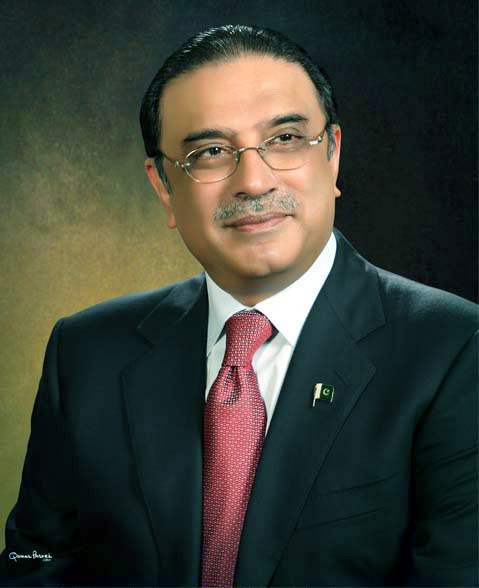 The Ambassador of Pakistan H.E. Mr. Muhammad Haroon Shaukat unfurled the national flag on the tune of national anthem in the presence of Pakistani community and Embassy officials. He read out the messages of the President and the Prime Minister on the occasion. The message of the Prime Minister of Pakistan Syed Yusuf Raza Gilani highlighted that many positive developments have taken place in the country, which have the potential of steering our national direction as envisaged by the founding fathers. Robust media, active civil society and rising middle class are the manifestation of vibrant Pakistan. The Parliament has approved historic constitutional amendments, which have reset the direction of administrative and political power in favour of the federating units. The Ambassador later on briefed the members of the Pakistani community about recent developments in Pakistan-Turkey relations. He said members of Pakistani community are also the Ambassadors of their country and urged them to continue playing their active role in bringing the two countries further closer.